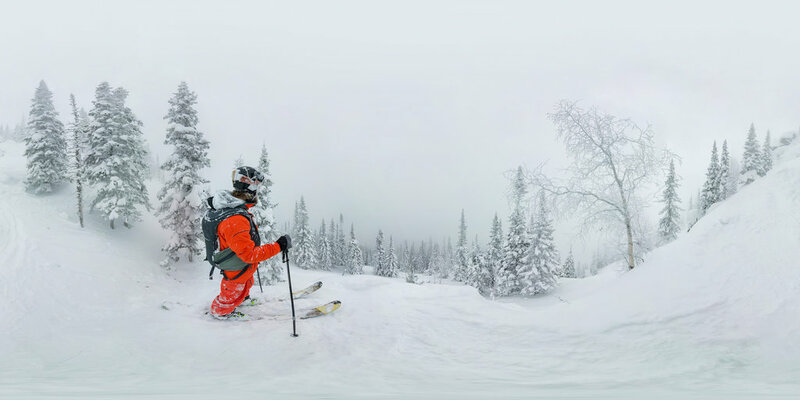 Today we are sharing a topical set of panos many of us in the Northern Hemisphere who are experiencing, if not enjoying, winter. 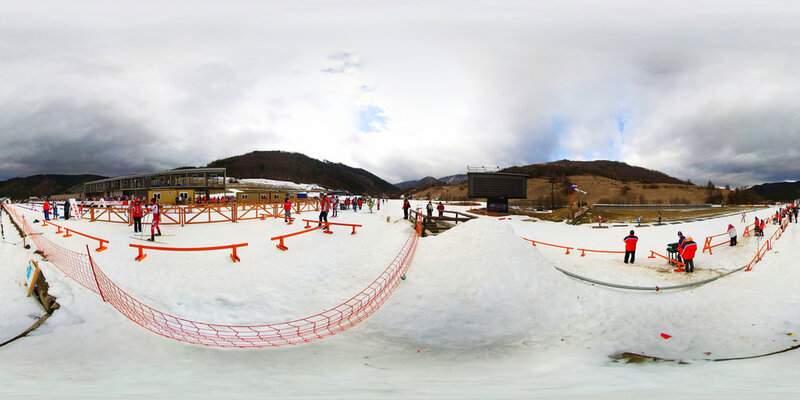 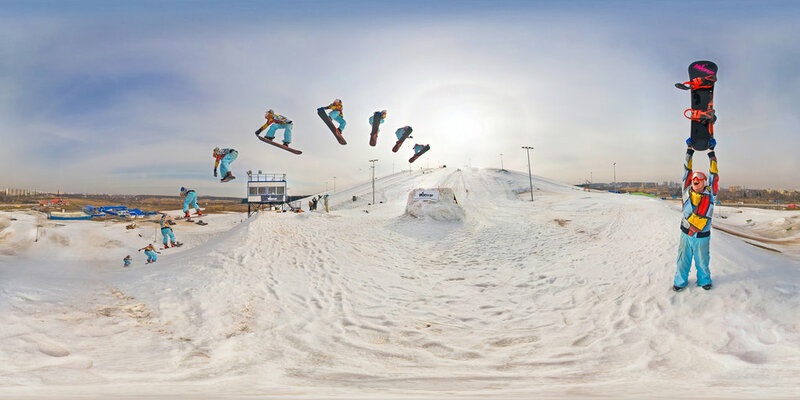 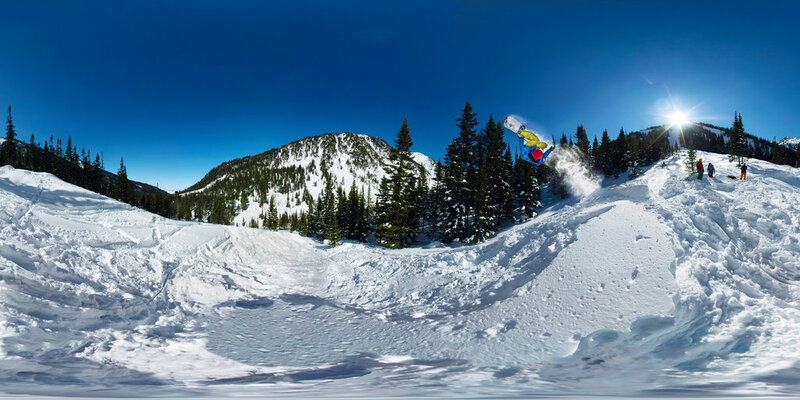 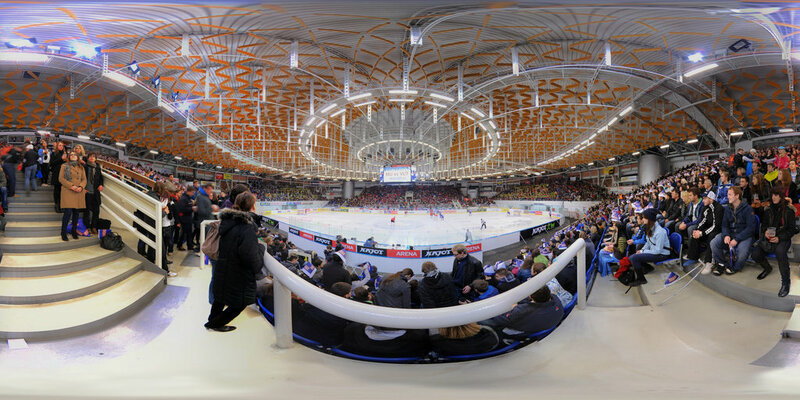 These panos feature sports that are contested every four years at the Winter Olympics. 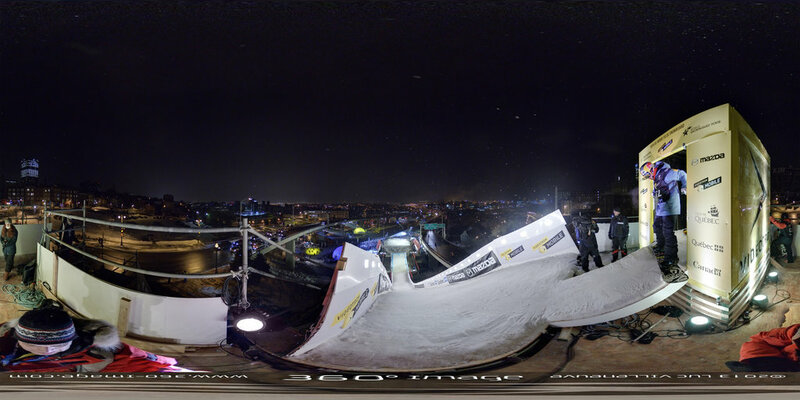 Thanks to all of our great contributors who braved the cold to create these panos.